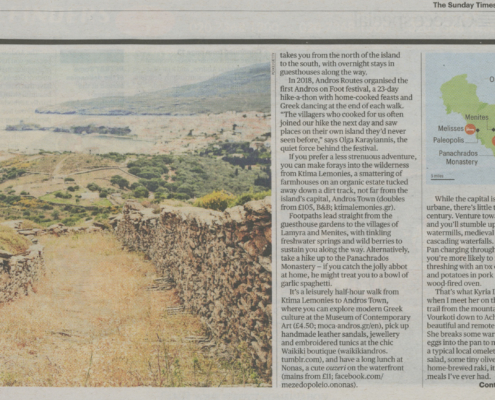 Andros Routes on Sunday Times ! 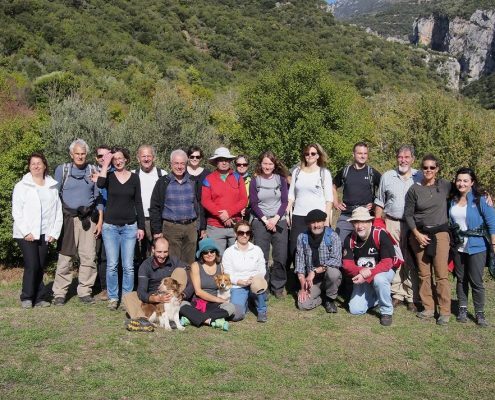 https://www.androsroutes.gr/wp-content/uploads/2019/01/Sunday-Times-Page-3.jpg 982 1573 olga http://www.androsroutes.gr/wp-content/uploads/2013/04/green.png olga2019-01-28 14:59:062019-01-29 11:06:11Andros Routes on Sunday Times ! 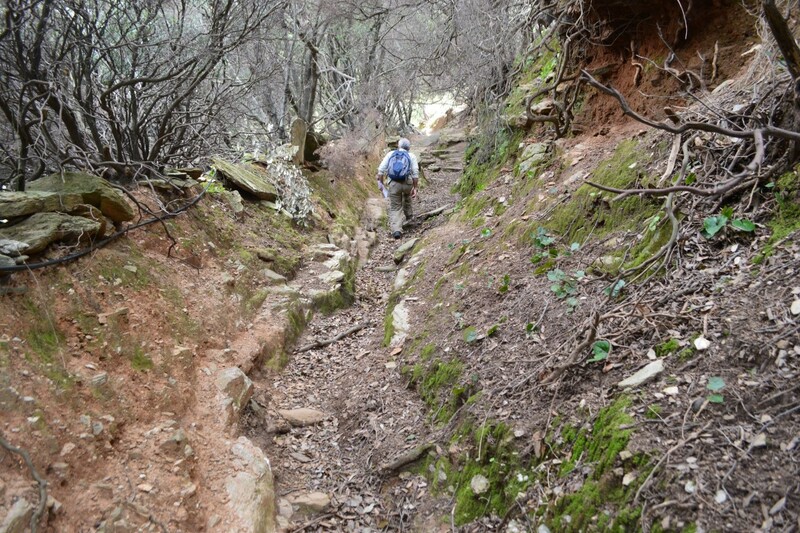 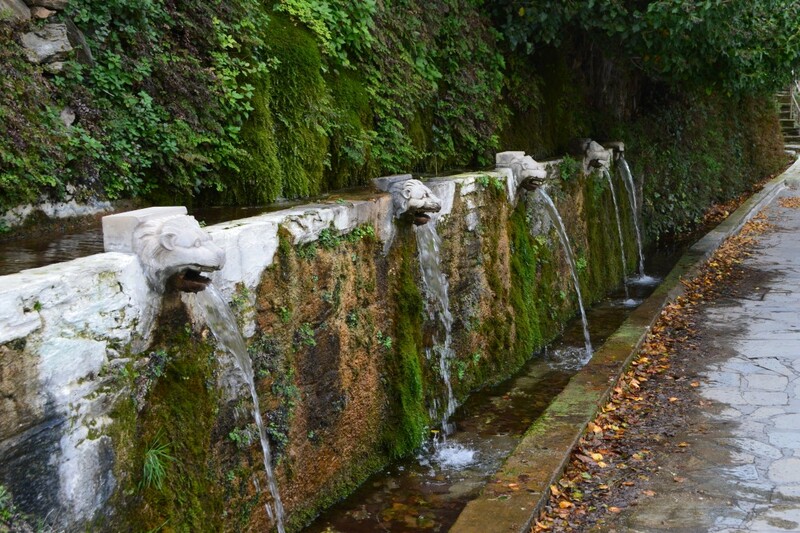 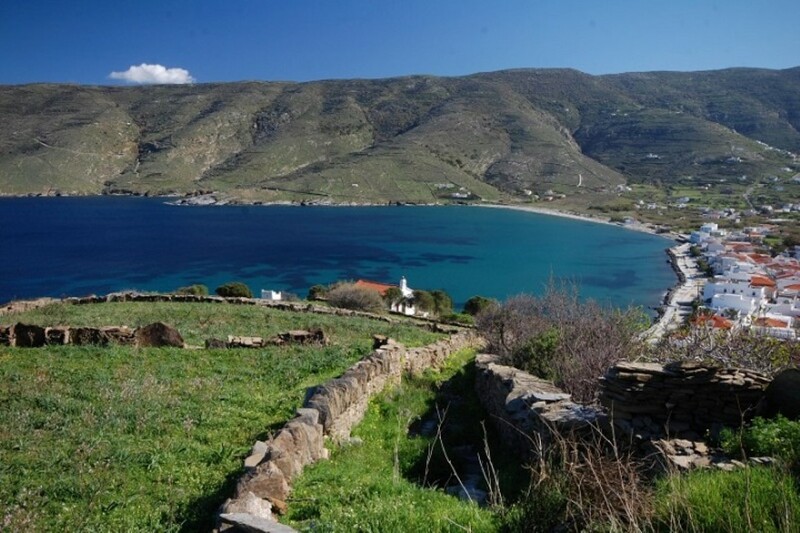 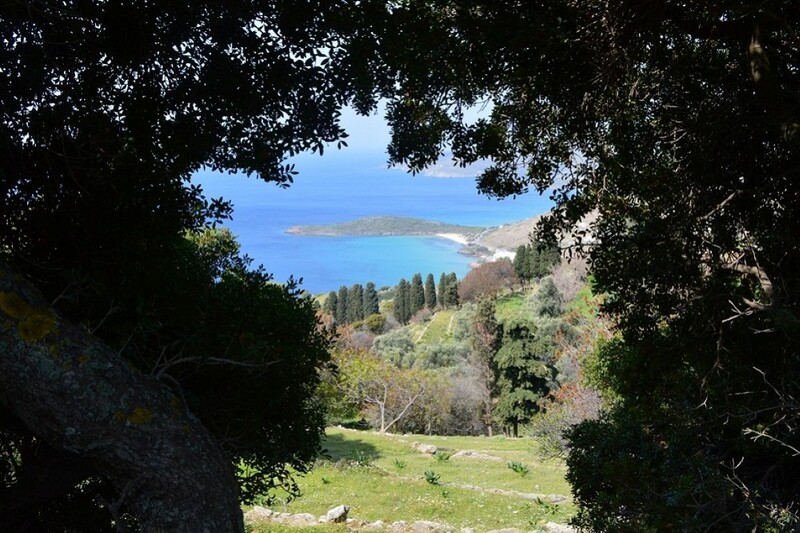 Two April maintenance hikes in Aprovato & Exo Vouni to Chora ! 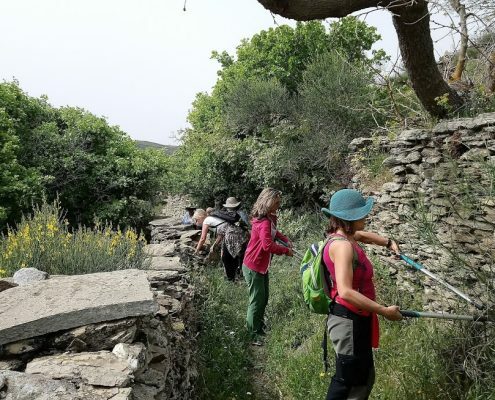 https://www.androsroutes.gr/wp-content/uploads/2018/04/DSC_0026.jpg 654 1159 olga http://www.androsroutes.gr/wp-content/uploads/2013/04/green.png olga2018-04-24 09:58:412018-04-30 08:26:56Two April maintenance hikes in Aprovato & Exo Vouni to Chora ! 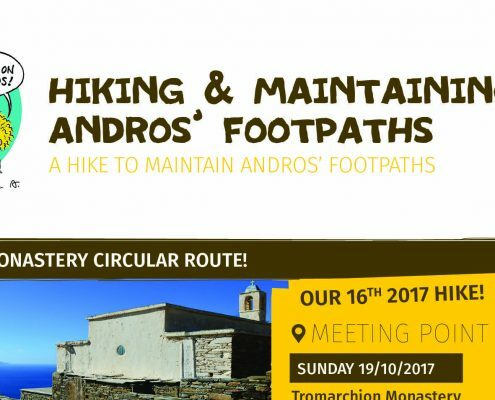 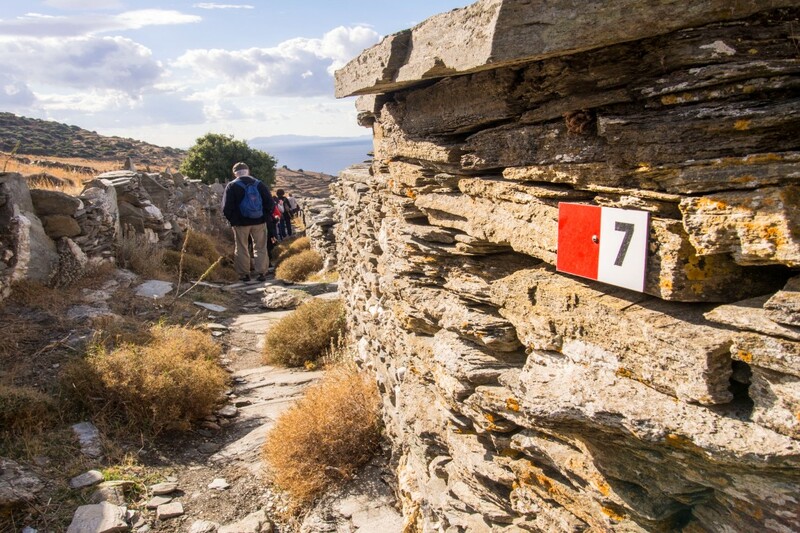 On Sunday we hike at the beautiful circular route of Tromarchia Monastery ! 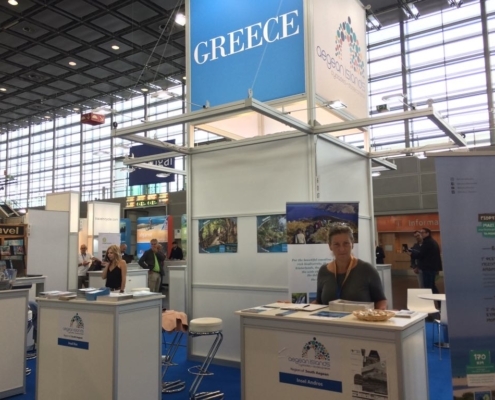 https://www.androsroutes.gr/wp-content/uploads/2017/11/No45en-e1510590504872.jpg 954 1432 olga http://www.androsroutes.gr/wp-content/uploads/2013/04/green.png olga2017-11-13 18:15:242017-11-15 09:45:02On Sunday we hike at the beautiful circular route of Tromarchia Monastery ! 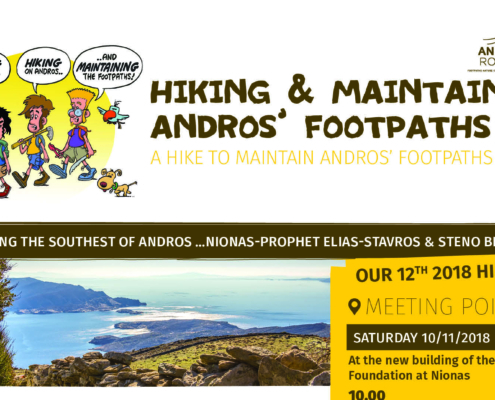 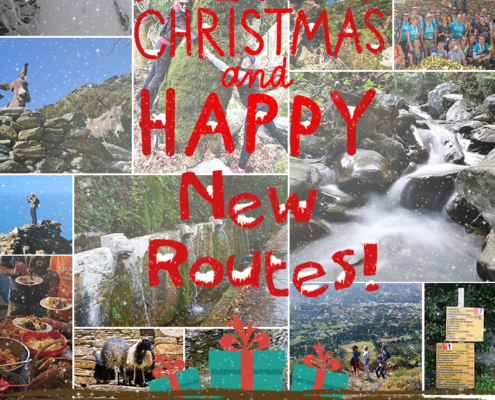 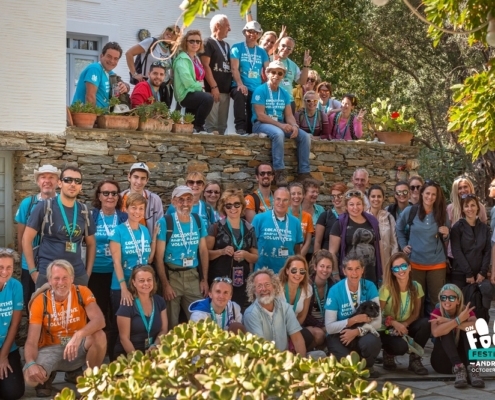 Andros Routes at the 3rd European Leading Quality Trails-Best of Europe Meeting! 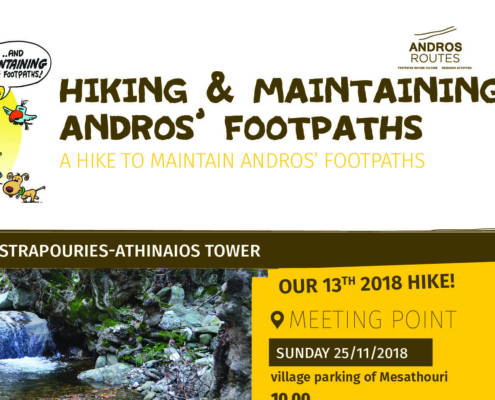 https://www.androsroutes.gr/wp-content/uploads/2017/11/B079578-e1510763048697.jpg 734 882 olga http://www.androsroutes.gr/wp-content/uploads/2013/04/green.png olga2017-11-10 18:36:022017-11-15 18:24:27Andros Routes at the 3rd European Leading Quality Trails-Best of Europe Meeting!